Existing bus no. 75 will be travelling the new line from today. After the summer, R-net will start deploying no. 385, which will be replacing no. 75. 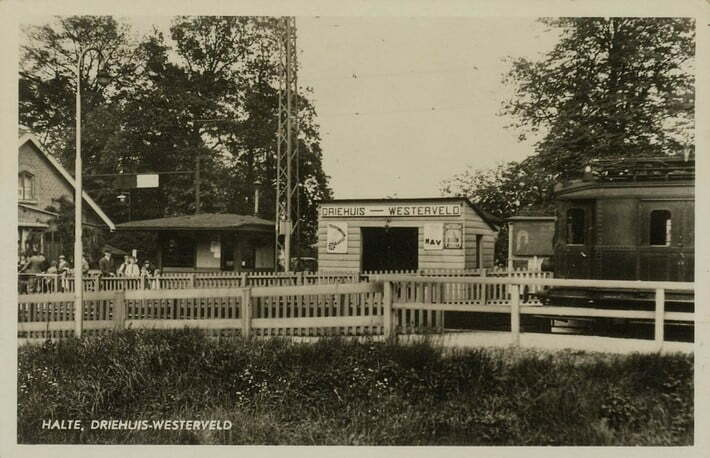 “Westerveld already was accessible, but thanks to this HOV line, visitors are literally dropped off at the door. That means maximum accessibility by public transport”, says Carla Bosua.